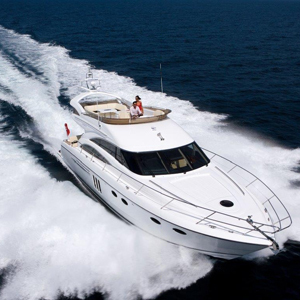 PRINCESS YACHTS SA with their global connections and as the founding company of Yacht Charter Options International, offers a range of Princess motor yachts for charter in amazing places around the world. 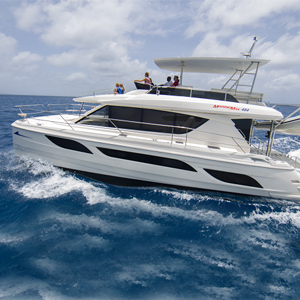 With the local in-depth knowledge of the Princess range, the best connections and heaps of personal experience, the very best planning can be made for any charter time on board one of these special boats. Try the South of France, Porto Fino – Italy or maybe even Malta. 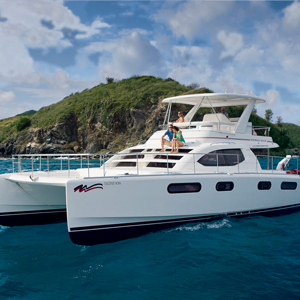 Fast becoming the best known boats in POWER cruising in the Caribbean region, MarineMax boats are creating waves. With their awesome custom designed and fully geared charter power boats, they offer you the industry’s newest, most luxurious fleet from the world’s most experienced boating company and with top notch service. These boats are available in 382 and 484 range. My years of experience in working with The MOORINGS organisation gives us at Yacht Charter Options International, detailed understanding of the many options for bases around the world and in-depth knowledge of the fleet of Leopards. Personal on board experience also allows an extra bit of sentiment and input into your planning. From the smaller power yachts to the bigger, newer models in the fleet, the Leopard catamarans are exceptionally well known through-out the world as both charter and privately owned yachts. Leopards range from 39ft through to the newest 51ft power.